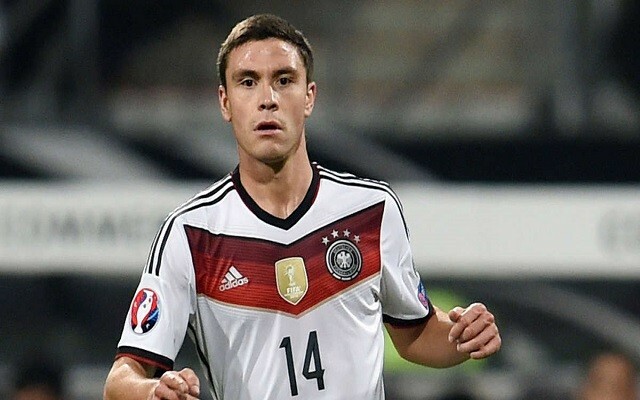 Koln left-back Jonas Hector, who has been linked with a move to Anfield all summer, has signed a new deal with the German club. The 26-year-old signed a five year extension to his current contract, meaning he will theoretically stay at the club until at least 2021. “I’m totally happy to be part of this team and I feel good at the club,” Hector said to Koln’s official site. Hector broke into the Bundesliga side’s first eleven back in 2012 when they were still in the second tier. He has progressed considerable and was Germany’s first-choice left-back at this summer’s European Championships in France. The news means our own search for a left-back will continue. There has been no word from Klopp, the club, or the reliable journalists about who that player might be. There are now only two weeks remaining in the transfer window, meaning any bid will be going down to the wire. At the moment, our only specialist left-back is the oft-criticised Alberto Moreno – though James Milner can also play there if needed.